Russian animal rights campaigners are warning that stray dogs will be slaughtered en masse ahead of this summer’s World Cup. Deals worth £1.4 million have been signed in host cities for killer dogs to be deployed, according to Ekaterina Dmitrieva, director of the City Animal Protection Foundation. Dmitrieva’s claims go against the official line that dogs are going to be rehoused in temporary accommodation for the duration of the Cup. 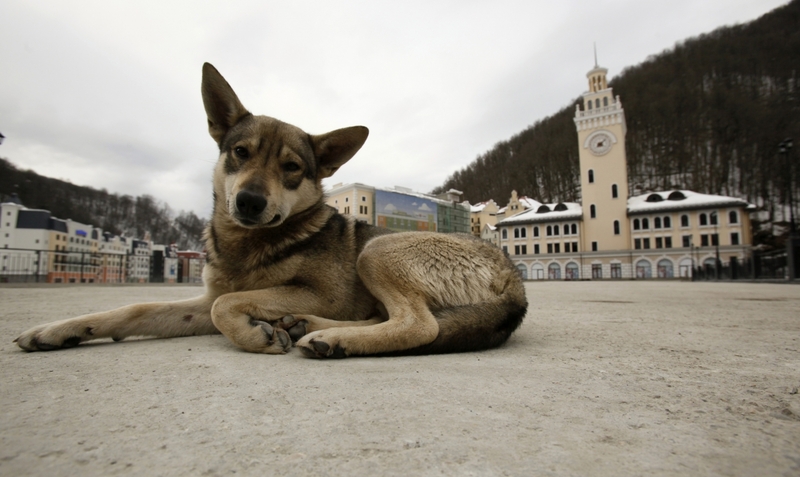 Deputy Prime Minister Vitaly Mutko recently ordered host cities to set up temporary animal shelters for the estimated two million strays in these places. But Dmitrieva insists that cash has already been paid to unleash killer dogs and poisons. 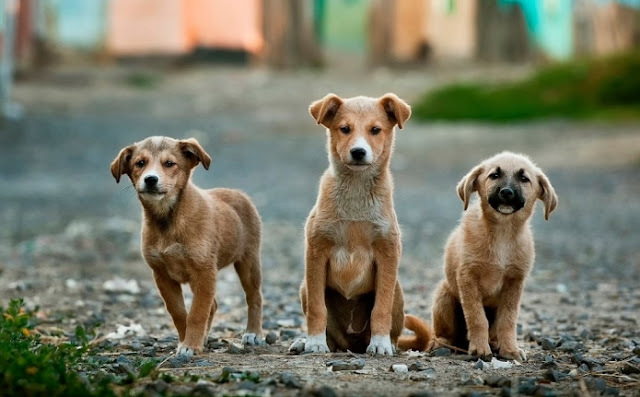 ‘Hundreds of thousands of dogs, cats and even birds will be destroyed by terrible poison – or in ways that are even more cruel,’ a petition with more than 77,000 signatures warns, adding that host cities ‘will drown in the blood of homeless animals’. Activists in the country have also accused Fifa of turning a blind eye to the ‘butchers’, and of refusing to press the Russian government over the allegations. ‘The tenders have been signed, the money is sent to contractors,’ she said. ‘I am not getting any replies [to complaints], because there is no procedure of cancelling the tenders. She claimed that in Ekaterinburg £407,000 has been allocated for the slaughter of stray animals, while another £25,000 has been granted in Volgograd. 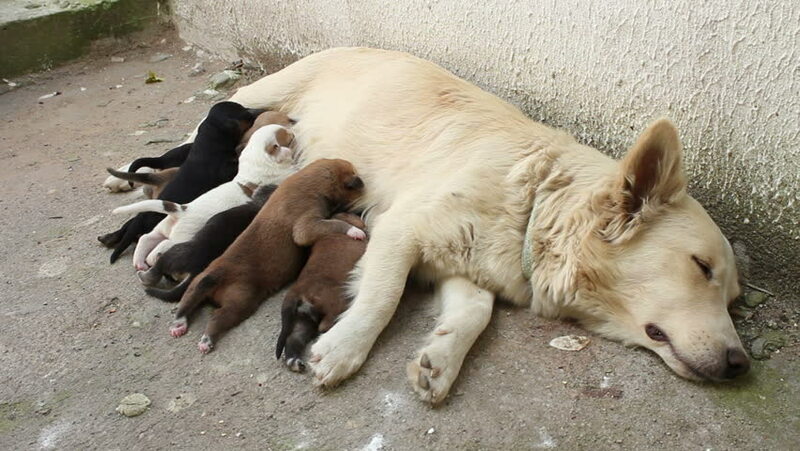 However, not all cities are partaking – in Nizhny Novgorod, £185,000 has been put towards shelters and immunising strays, rather than culling. 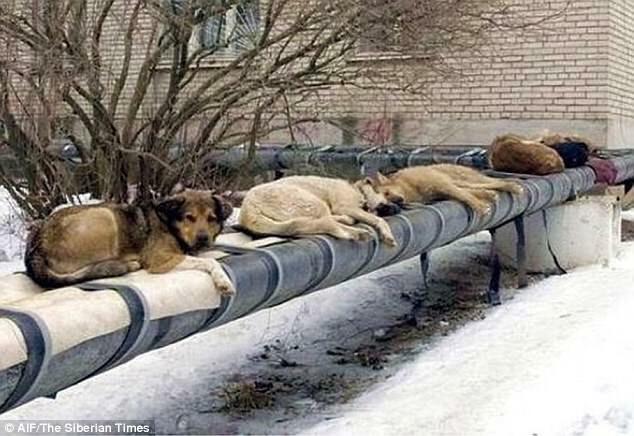 Kaliningrad has also earmarked £115,000 for animal shelters. Fifa reportedly replied to the group saying: ‘We understand that there are many important social issues and initiatives such as yours that deserve to be addressed and supported. Responses to "Russia is ‘preparing to slaughter stray dogs en masse before World Cup 2018’"
These dogs are needed in the Russian society. They have been around for such a long time that they have established a position in the society. These dogs will scavenge and play a role as town janitor. I would love to see these dogs as part of the continued Russian society. When i visit it will be nice to see them. Insane. Take them to shelters!! This is so frigging sad. Why can't you take care of them? I'm extremely disappointed as these animals deserve to be loved and cared for. Shame on Russia.